Su san is a graduate of Michigan State University, where she earned a Bachelor in Merchandising Management, and Central Michigan University, where she earned a Master's in Human Resource Management. Prior to becoming a mother, she was a Human Resources Manager with a long term care corporation in the Midwest. 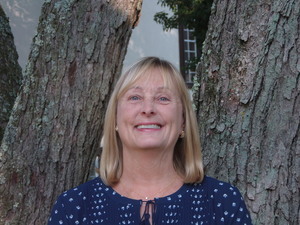 Susan has enjoyed her time teaching over the past 12 years. She has worked as a substitute teacher and a preschool teacher, and has taught first grade. She is looking forward to her first year as the Director of ECP. 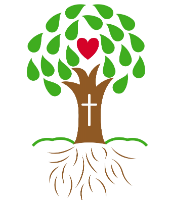 She strongly believes that parents who provide their children with a solid Christian foundation in a safe, loving environment are giving their children a priceless gift that lays the groundwork for their future. 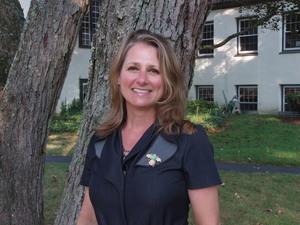 Susan resides in Wellesley with her husband Derek and their three teenage children. When not at school she enjoys gardening, reading, and spending time with her family. 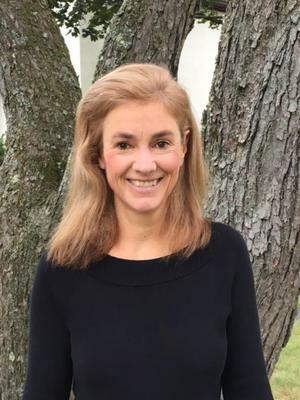 Rebecca earned her Bachelor degree from Merrimack College and her Master's from Southern New Hampshire University. She received her Teacher certification from Mass Bay Community College. She has been teaching at ECP for the past couple of years, but her memories and experiences date back much further. As a little girl, she attended ECP and remembers her grandmother teaching Sunday School at Elmwood Chapel. Both her son and daughter are also alumni! 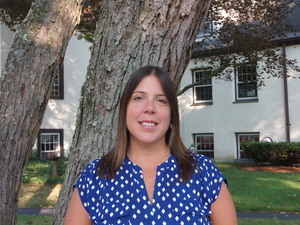 Rebecca resides in Wellesley with her husband and children. When not working, she is an active volunteer at her children's schools and enjoys spending time with her family. 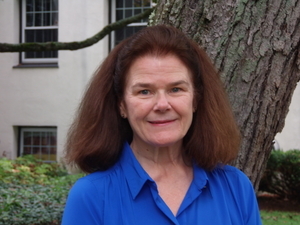 Anne is a graduate of Boston College where she earned her BA in early childhood education. 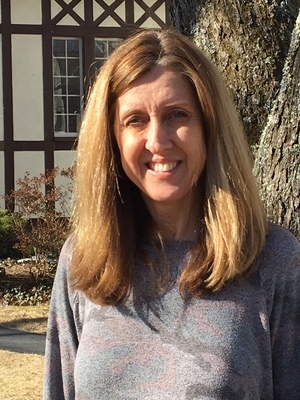 Anne taught preschool for 8 years before staying home to raise her children, during that time she was an active volunteer in the schools and other charitable organizations. 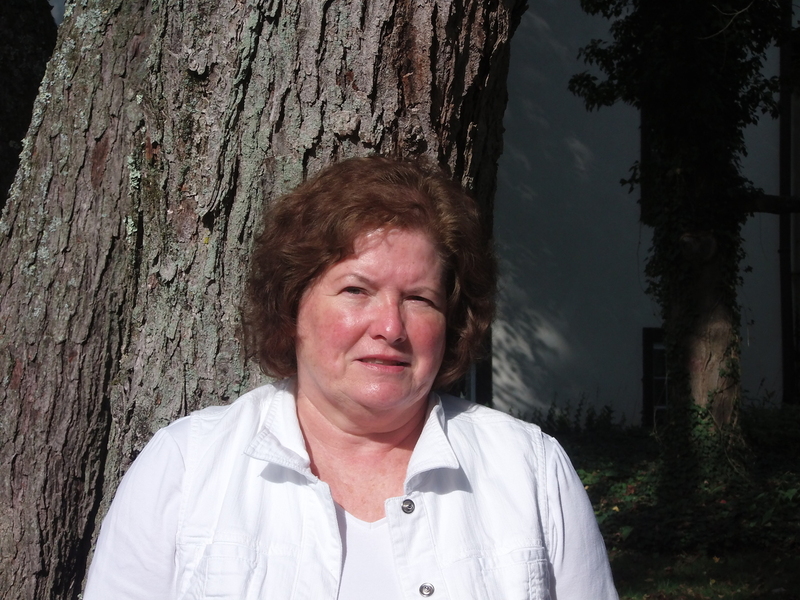 Anne resides in Wellesley with her husband and 3 children, her oldest is an ECP alumni! In her free time, Anne enjoys spending time with family, friends, exercising and traveling.